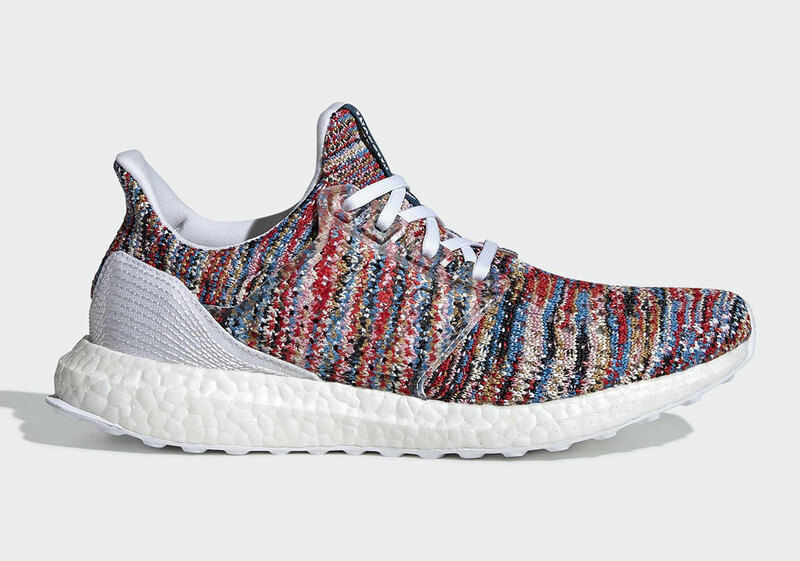 After a February Ultra Boost collaboration with BAPE, adidas is now looking to the world of high fashion for another co-created take on their premier running silhouette, and they’ve tapped Italian luxury brand Missoni for three new takes on the Ultra Boost Clima. 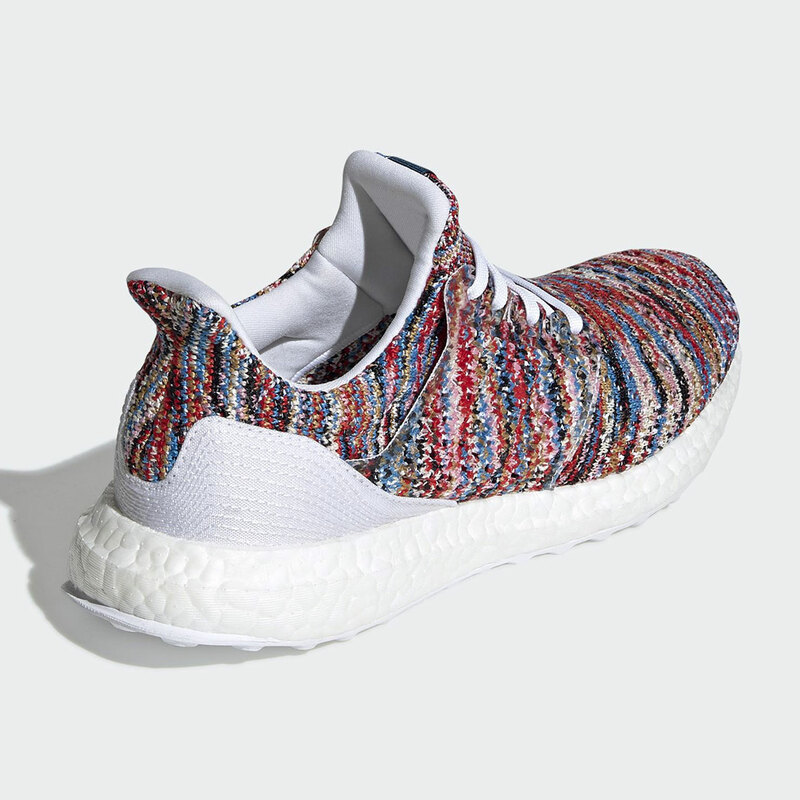 Known for their striking, highly-colored knitwear designs, Missoni has taken the UB’s flexible Primeknit upper and made it look as if it was in fact woven out of a traditional yarn, even melding the midfoot cage into the upper for a one-piece look. 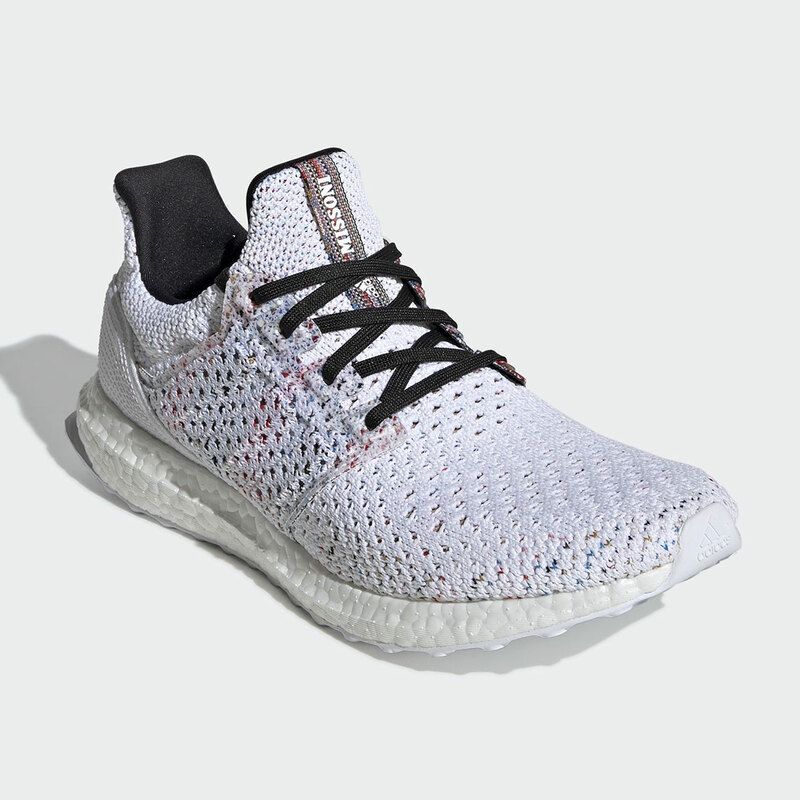 One pair features a simple white base with a small dose of flecked accents, while one intersperses white and black together for an Oreo-style palatte, but the most striking pair of the lot is unquestionably the multi-colored makeup, which blends shades from all over the color wheel for a look that perfectly skirts the line between loud and overbearing. 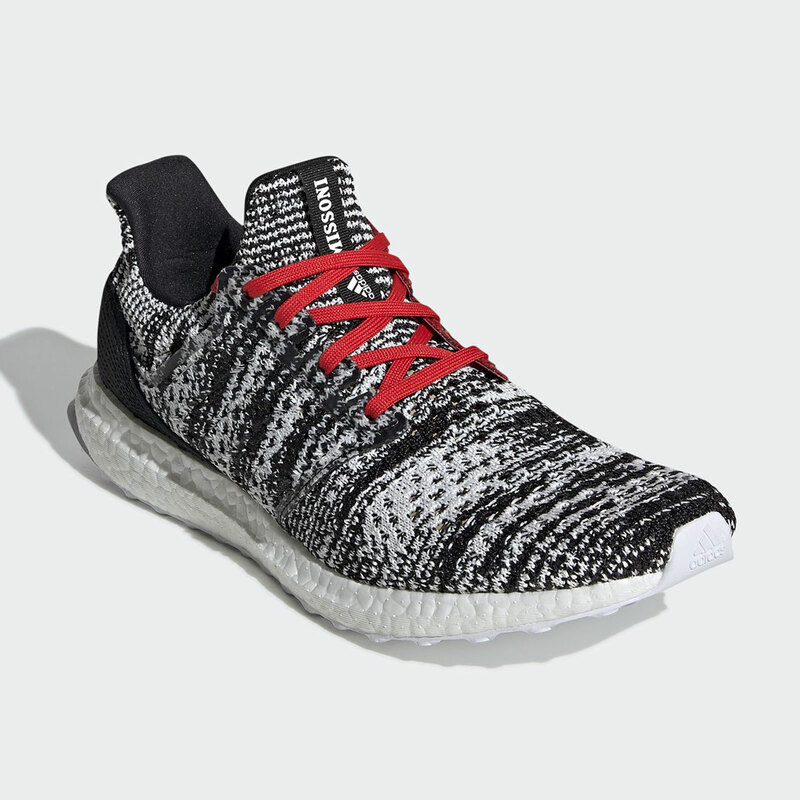 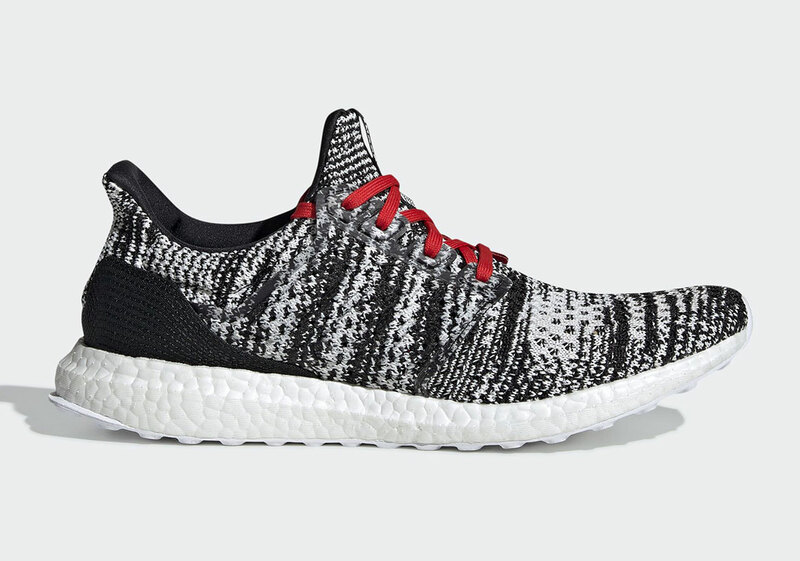 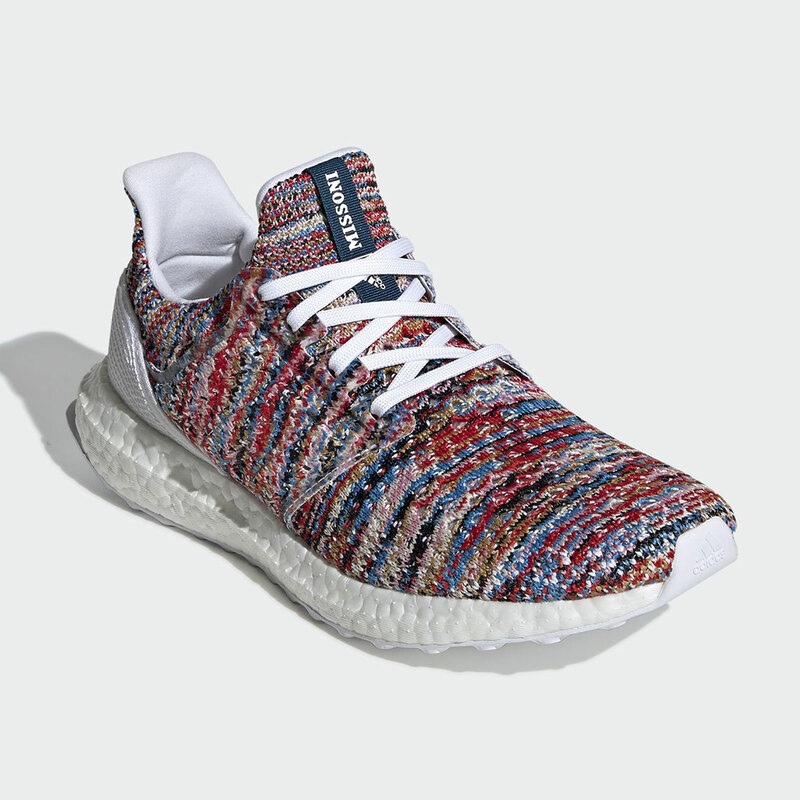 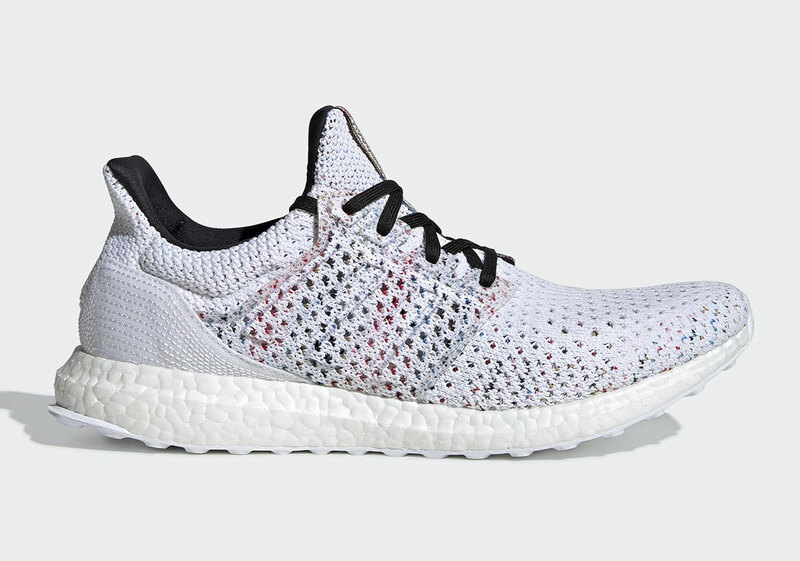 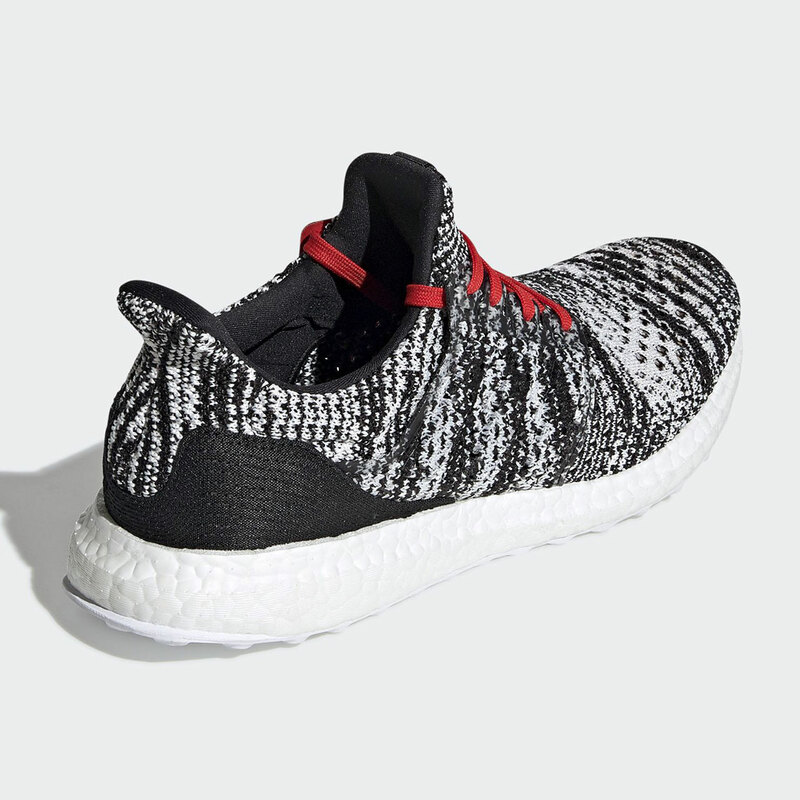 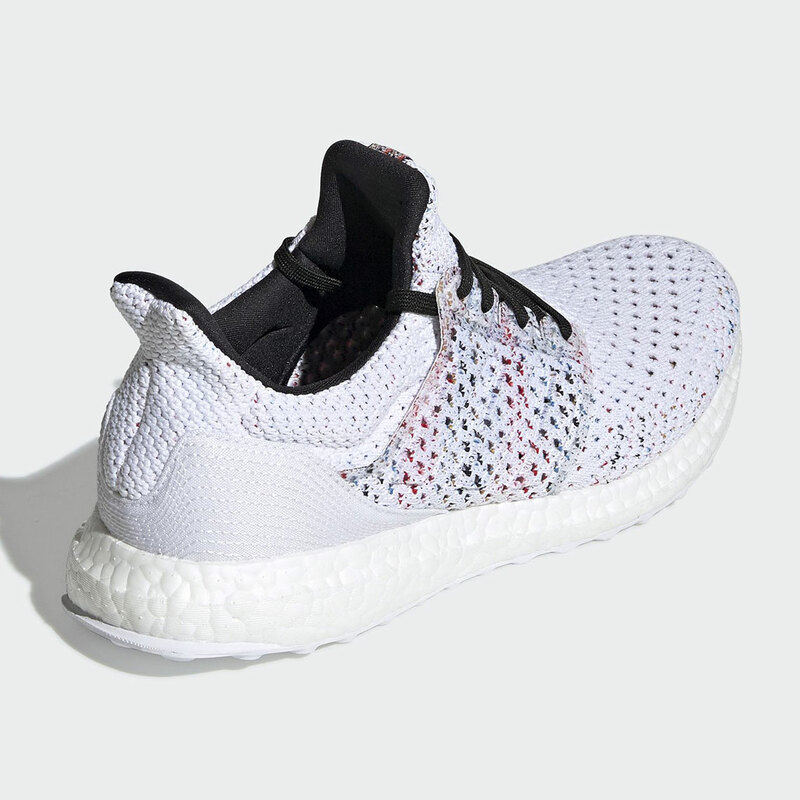 Each pair then features contrasting laces and a Missoni tag on the tongue, while a white Boost midsole provides signature comfort and support. 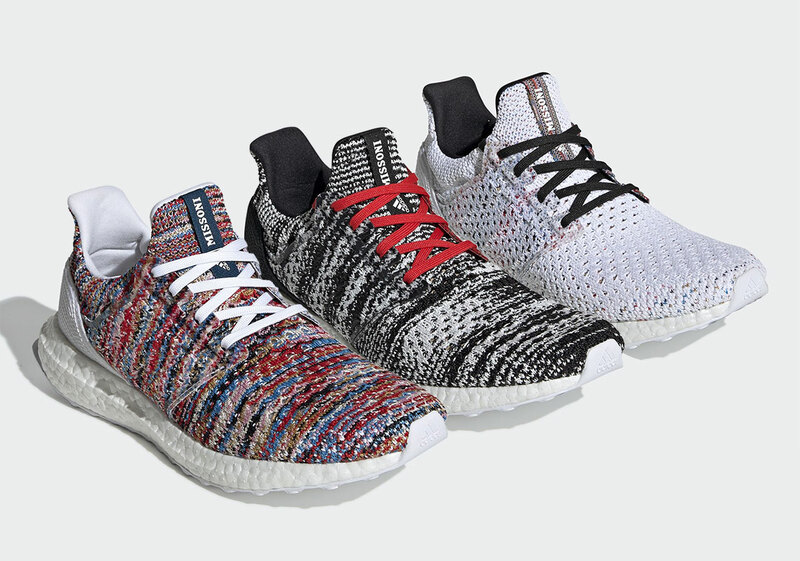 Check out all three pairs in detail below, and expect a release on adidas.com on April 25th for $250 USD.